with their children, especially very young children. 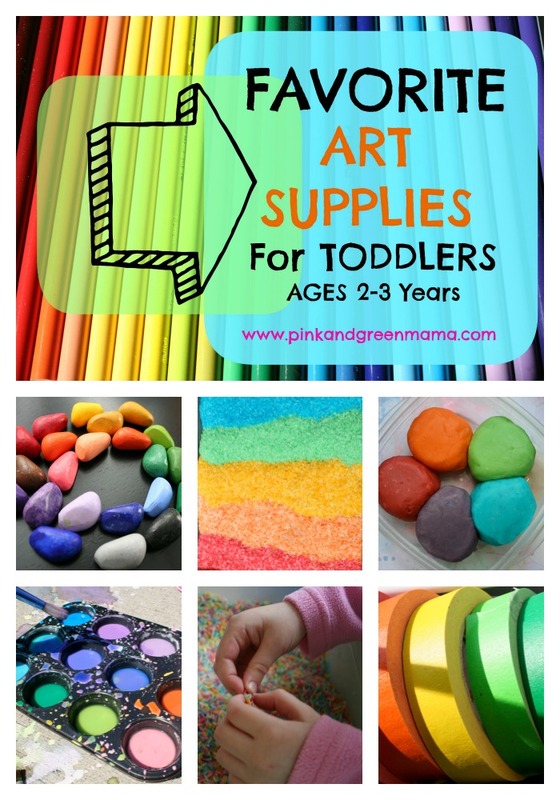 for Toddlers, Preschoolers, and School-Age Children. or you AND your kids won't have fun. Toddlers need you to participate in these experiences WITH them. They're too little to be left alone with art materials. you're asking for a mural (or worse) upon your return! "I have a two year old that pulls apart and basically destroys everything that I make. craft is no fun..... :-( I really want to get him involved??? have you had this problem"
because she destroyed everything my older daughter was playing with. rather than trying to actually make anything. I think a lot of moms are in the same situation as you." My first born, "E" is my natural artist. She has loved art from the very beginning and showed a natural aptitude for it. sculpting with play-doh, gluing collages, etc. She still does this today. Imagine my surprise when my second daughter "C"
arrived and didn't really care to spend much time crafting or creating. "how fast can I get this done so I can go do something else." you may end up with two frustrated parties: you and the child. and the sensory experience of creating and exploring with that medium. Don't worry about what you end up with when it's all over. So here's my list for "making art"
Mix dry ingredients first, then add wet and stir with a spoon. on my cold granite counter tops to cool it down quickly so we can go play! It's quick (and cheap) and the smell and color are really fun. and strengthens their little hand and finger muscles to prepare them for writing later. Get out some cookie cutters, or just roll snakes and balls. (polly pockets) and make foot prints/ clothing, etc. I keep ours in a tupperware in the fridge when we're done. Mix on paper towels, drop on a white plate, mix colored water in little cups or bowls. * Make colored ice cubes to play with in the tub. * Mix with Vanilla Pudding for (edible) finger paint! Finger paint on a clean high chair tray or plate. You can make a color wheel that you can eat with pudding and food coloring! Easy to hold. Non-Toxic. They Blend beautifully. Planet Friendly: No petroleum (like traditional crayons). and it won't get away from them or rip as easily. Put it on the floor, get down there with them and start scribbling! A classic in our house. We always have a colored driveway and patio. Just follow the trail down the sidewalk to our house! You can color mazes to follow, hop scotch, alphabets, shapes, numbers, etc! and exposure to different tactile experience. putting it on the floor on top of a small table cloth makes it easier to clean up when you're done. and may need a gentle reminder if they start throwing it everywhere. and we'll play with it again after nap/lunch/tomorrow when you'll be ready to keep it in the box." gently, that there is a right way to play with the sensory box. fold a load of laundry or start dinner while your child/children play peacefully with the box. unless you want a giant mess to deal with later. and calm-inducing if you're working with sand/rice/or oat meal. A different type of sensory experience. You can cut swatches at a fabric store or raid your stash if you like to sew like me. This is fun to sit and sort and explore with for young children. 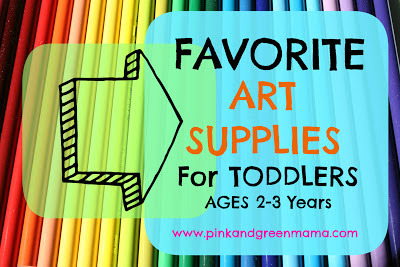 My Favorite Supplies for Preschoolers!